Why See Chicago Symphony Orchestra - Beethoven Emperor Concerto? Conducted by David Afkham, the Chicago Symphony Orchestra and the brilliantly talented Nicholas Angelich rock the hall with Beethoven and Dvorak. Performing Beethoven's Roman-inspired Coriolan Overture, romantic Concerto in E flat (Emperor), and Dvorak's powerful Symphony No. 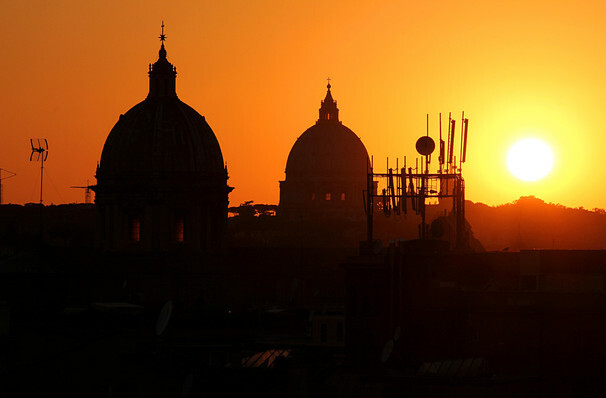 7, you can expect an evening of uplifting musical drama. Angelich first began playing the piano aged five, and gave his first concert two years later. At the age of 13, he began studying alongside Michel Beroff and Yvonne Loriod at the Conservatoire National Superieur de Musique in Paris and has won critical acclaim all over the world. David Afkham, 35, is in his fifth season as the Principal Conductor of the Spanish National Orchestra & Chorus and is one of the world's most sought-after German guest conductors. Sound good to you? 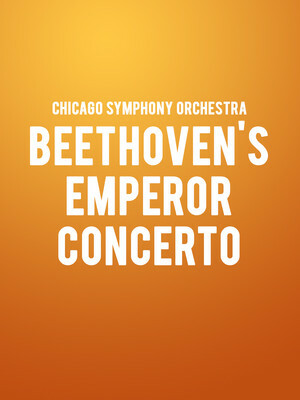 Share this page on social media and let your friends know about Chicago Symphony Orchestra - Beethoven Emperor Concerto at Symphony Center Orchestra Hall.